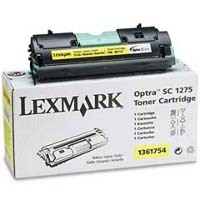 This is a genuine Lexmark 1361752 Cyan Laser Toner Cartridge guaranteed to perform with the Lexmark Optra SC 1275 / 1275N laser toner printers. 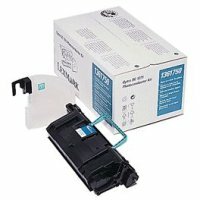 — This cyan laser toner cartridge produces 3,500 copies of dazzling, permanent color output on plain paper, card stock, paper labels, bond and transparencies. 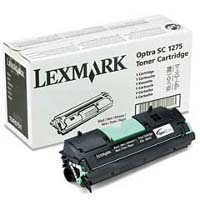 — It is easy to install and the level-monitoring feature on your Optra SC 1275 laser toner printer sends out an alert when supplies are low.